The best fighting team since The Green Hornet and Kato! 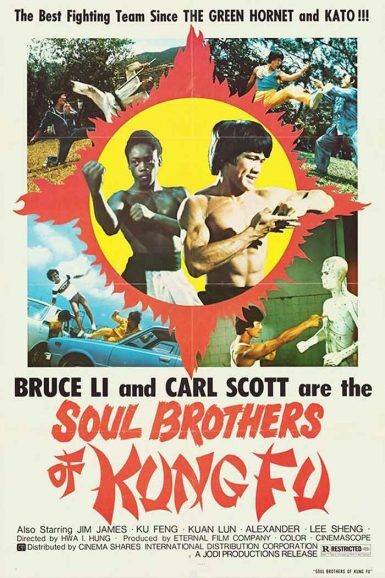 Bruce Li and Carl Scott are the Soul Brothers of Kung Fu. 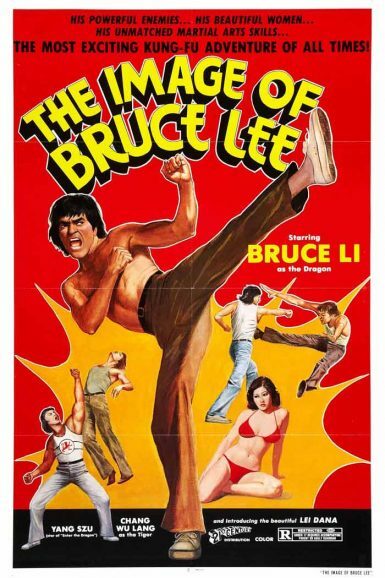 In the tidal wave of Bruceploitation martial arts homages, tributes and knockoffs following the untimely death of Bruce Lee, few are more entertaining than the films of Bruce Li. The fighting comes fast and furious as the Taiwanese star teams up with Shaw Brothers legend Lo Meng (The Kid with the Golden Arm) and a young Carl Scott (Sun Dragon) to battle Triad boss Ku Feng (The Avenging Eagle) and his network of organized crime across the funky streets of ‘70s Hong Kong! In hopes of restoring his reputation, the dishonored leader of the Special Squad, Dragon (Bruce Li), must unite with Hong Kong police in order to take down the gang of counterfeiters seizing control of the city’s organized crime. Meanwhile, crime lord Han Tin Lung, has to deal not only with police interference, but with Kimura, his Japanese partner who feels cheated by their dealings and will stop at nothing to get what he is owed. The good and bad alike are skilled martial artists who must go blow for blow in hand-to-hand combat.